Is Digital Payday A Scam? No Way You're Earning $5K A Day! →Is Digital Payday A Scam? No Way You’re Earning $5K A Day! Is Digital Payday A Scam? No Way You’re Earning $5K A Day! Welcome to my Digital Payday review! The name itself sounds like it's already up to no good, and as I did my research, my assumptions were correct. To top it all off, it has something to do with a program that I recently reviewed. But first, let's talk about Digital Payday. Let me be completely transparent with you, I'm not associated with Digital Payday in any form. Instead, I'm here to reveal why this program will NOT give you $5,000 a day in passive income. Is Digital Payday a scam? Yes it is, and I got proof! 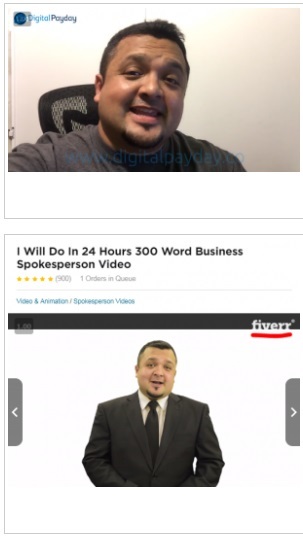 Summary: Digital Payday presents itself as a work-at-home opportunity that promises you up to $5,000 a day in passive income. What it doesn't tell you is that it just funnels you into another scam that I recently reviewed, and has nothing to do with you making any real money. It's not even their fake testimonials or fake background story about their owner that gets me. It's the fact that they tried to present a fake endorsement from one of the richest men in the industry (you'll be shocked to find out who they used) to sell their program. Digital Payday Ugly Truths Revealed! What I Like About Digital Payday? Digital Payday is a new business opportunity that promises ordinary people like you a decent stream of passive income. And when they say decent stream, they mean up to $5,000 a day. Now the idea of earning that amount of money may seem appealing to a wider audience who’ve never heard of how affiliate marketing actually works. But for people like me who’ve been in the industry for a long time know that there’s always something up with programs that make claims like these. The guy behind this program is Daniel Bluth, who claims to be a self-made millionaire and entrepreneur. That’s what it says on his bio. Like most online entrepreneurs of his caliber, he claims to have “discovered the secret behind Facebook and Google’s success, and that anyone can copy it”. But this bio is entirely fake, and I am going to prove it! The website is as vague as it can get. It doesn’t present you with how the system work, except that it’s an exciting work-from-home opportunity where you just need to join, choose ad banners, and watch the money come in. Now why does the program sound oddly familiar? It’s because it reminds me of another scam that works exactly like Digital Payday. And I am talking about Clicks Dealer. 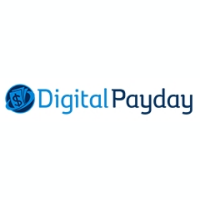 Once you sign up for Digital payday, you’ll be taken immediately to Clicks Dealer’s landing page. It will cost you around $250 just to get started and you can start to purchase ad banners. How Does Purchasing Ad Banners Earn You Money? Digital Payday funnels you into Clicks Dealer, which is an banner ad placement marketplace. On Clicks Dealer, you’re supposedly buying and selling ads to display on websites. So, imagine buying an ad about a car loan and then getting it displayed on another website (like this one). Once these ads get clicked on these sites, you’ll earn money. Now let me tell you why this type of marketing does not really exist. Legitimate businesses will only use advertising platforms like Google Adwords, ClickBank, and even Facebook to display their ads. These businesses will pay these platforms to display their ads. There’s no middleman in between these transactions. When you get ads to display from these businesses, you’re classified as an affiliate. You earn money every time you sell their product or you refer someone to their site. These businesses don’t pay thousands of dollars for a single referral. Digital Payday and Clicks Dealer are programs that are meant to be avoided because they’re 100% scams! It’s already very obvious about how their MO (modus operandi) works. It’s designed to prey on those who have absolutely no idea how Internet marketing and affiliate marketing work. If you want to know more about affiliate marketing, I can point you to the right direction. Click on this link right here and it will take you to my step-by-step guide for getting started with affiliate marketing. I have to hand it to Digital Payday. 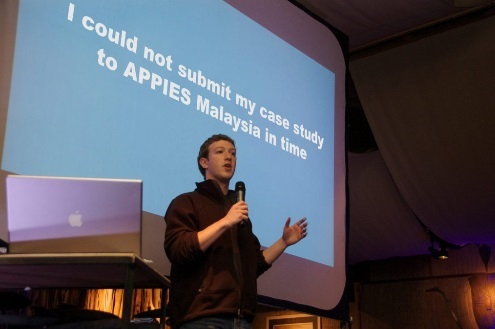 They’re actually the first program that I’ve reviewed to make use of a fake endorsement from Mark Zuckerberg. 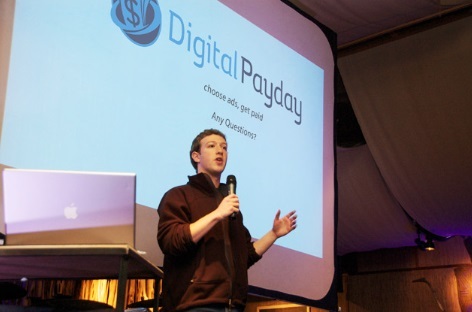 Somewhere on their site you’ll find this photo of Zuckerberg presenting Digital Payday in front of an audience. Let me tell you why that’s complete BS. You can clearly see that Zuckerberg has been completely super-imposed on that image, and that they literally photoshopped their Digital Payday logo on that screen. Just kidding. Here's the REAL photo that Digital Payday used. I mean you can clearly say where they just cropped out the screen and placed their own display! 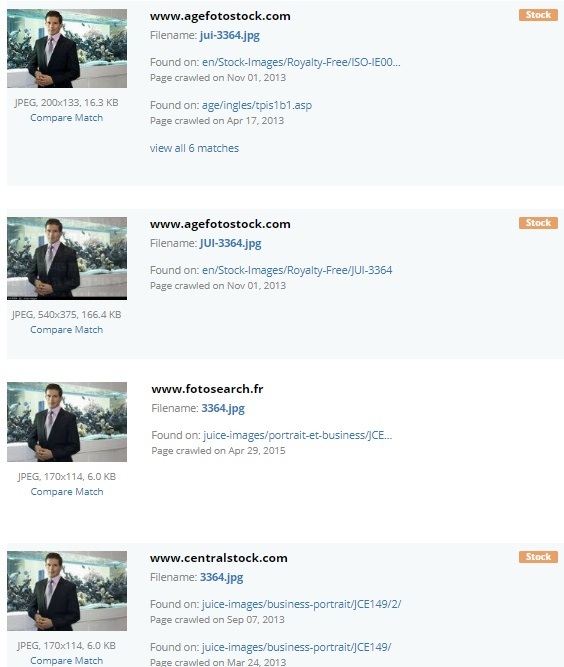 That's why people like me do our due diligence to check these images. #2 – Fake Testimonials. No Surprise There! One of the most common red flags of a scam site is the use of fake testimonials. Clicks Dealer and other scams use it to add “credibility” to their program. After all, if people tell other people that they made money, it’s going to make the program legit. In this case, the testimonials you see on both Digital Payday and Clicks Dealer are all 100% Fake. So this is what you’ll see on their site. It’s going to sound and look legitimate at first glance, so don’t be fooled. In the video she says “I just sit and click refresh and the money grows in my account”, which is a complete lie. In reality, she’s a paid actress from a site called Fiverr. And there were other testimonials from other folks on their site, but I’m pretty sure they’re fake too. 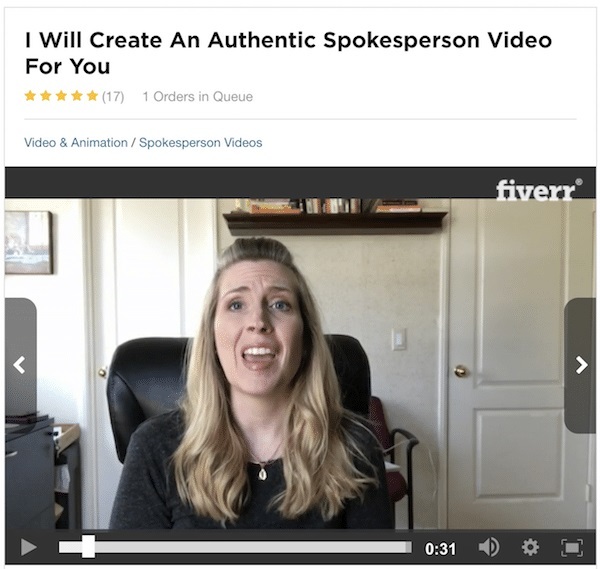 If these sites actually had members who made money, why would they use fake testimonials? At least, there’s no Daniel Bluth behind Digital Payday. The picture that you see of Daniel Bluth on their site is actually just a stock photo. And to make sure that my eyes aren’t deceiving me, I dug deeper. There’s just no proof that Daniel Bluth exists, nor is there any inkling of truth to his background story. Oh and let me tell you something else about his signature because I was pretty sure that I saw it somewhere else. 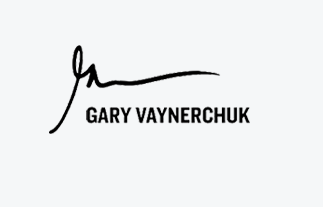 His signature actually comes from renowned entrepreneur and motivational speaker, Gary Vaynerchuck! Gary Vee ain't impressed with this program stealing his signature! 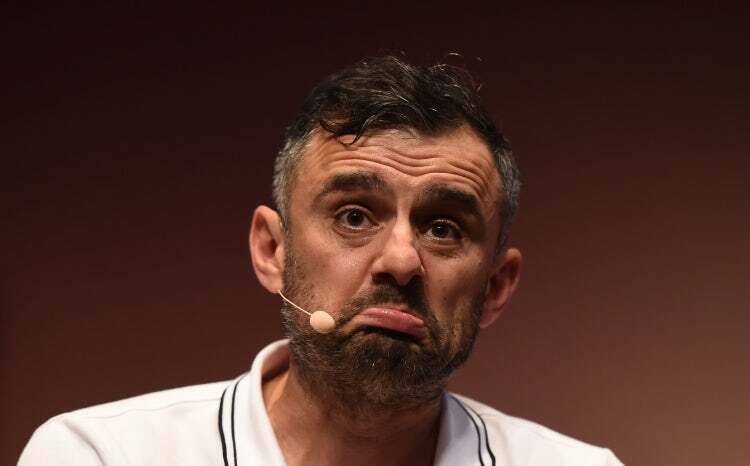 First Mark Zuckerberg, and then Gary Vee? The audacity of these people! There’s just nothing positive worth mentioning about this website, and I try to be very objective and honest with all of my reviews. 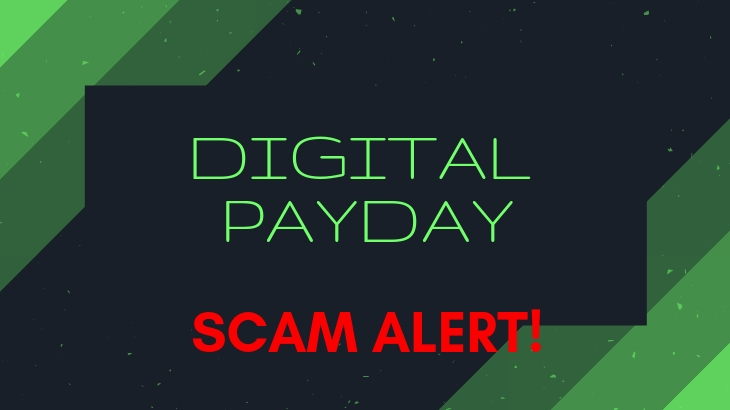 It’s clear from the start that Digital Payday is an absolute scam, and that it’s not worth anyone’s time just to even log on to their website. Without a doubt in my mind, Digital Payday is a scam. I have enough proof that they’re using fake testimonials and their owner is hiding behind a fake persona. They even went as far as faking an endorsement from Facebook founder Mark Zuckerberg, which would get them in trouble with the law if he ever found out. However, programs like Digital Payday and Clicks Dealer will continue to plague the Internet as long as they are still able to find victims for their schemes. All it takes for them is to take down these sites, rebrand, relaunch, and start over.